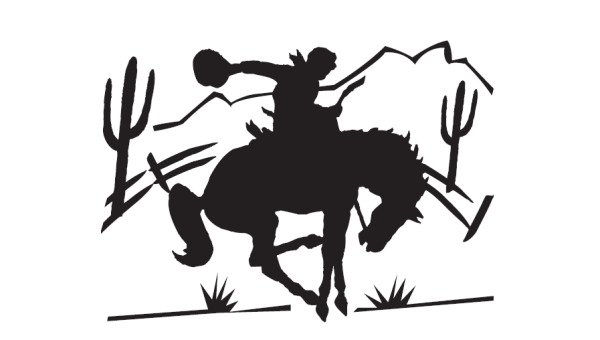 Join us for VBS 2019- THE WILD WEST! Giddy-up and hold onto your cowboy hat, we are heading to the Wild West for some fun!! We will meet at the stables June 3-6 from 9:00 am- 12:00 pm so don't be late! Register your horse below and sign up to be a Sherriff's deputy too! Eastern Shore Presbyterian Church VBS is open to children entering K5 to 6th grade in the fall of 2019.